In paternity cases, the issues of child support and contact by each parent are addressed. Many of our clients come to us with questions regarding their rights and the rights of their children. It is with this in mind that we take great care in offering you both strength and support throughout this journey. 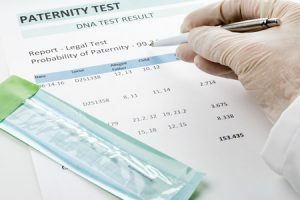 Our experienced team can expertly guide you through the process of paternity testing to confirm the parentage of the child, as well as work with you to ensure proper steps are taken to address your needs and the needs of your family. We will go above and beyond so your can move forward with a clear understanding of your legal rights and peace of mind.